World War Two was the most significant period of time in modern history. America entered the war reluctantly and emerged from it as the leader of the free world. Blanco County was typical of rural counties across the country that did their part to win the war. The Blanco County WW2 Museum offers a unique view through exhibits and displays that capture both the local and global perspective of the war. 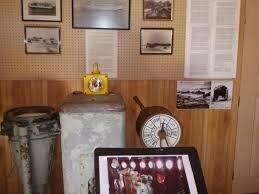 Art, artifacts and historical narratives provide a powerful presentation of the war and the people who experienced it. Blanco County's contribution to the war effort is on display through period images of the homefront and recognizes some of the local citizens who headed off to do battle overseas. The Museum serves as the home of LST 344, the USS Blanco County, one of the earliest of the Landing Ship,Tank (LST) series of landing craft which was eventually named after Blanco County. 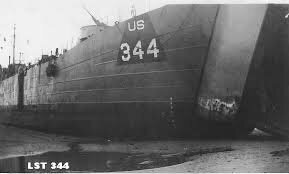 LST-344 earned battle stars at the invasions of Sicily, Italy and at Omaha Beach in Normandy and was finally retired after a tour in Vietnam. The Museum's European Theater of Operations (ETO) wing provides an unequalled view of the war in Europe designed to complement the WW2 Pacific Theater (Nimitz) Museum in Fredericksburg. Chronological displays of original weapons, equipment and uniforms follow the campaign in Europe from the early fighting in North Africa to the final German surrender. 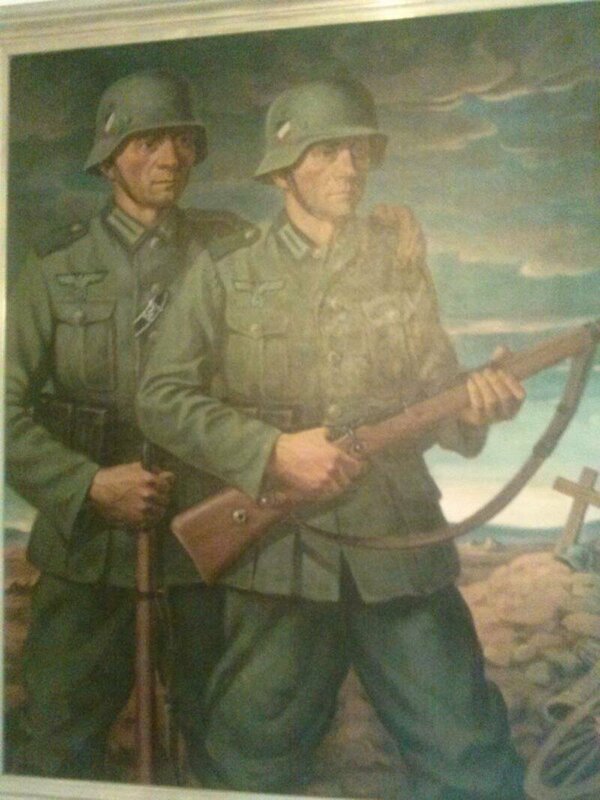 The story is told against a background of original paintings and other images from the war providing a blend of art, artifacts and military history into one experience. The museum serves as the honorary resting place for LST 344, the USS Blanco County, one of the unheralded combat ships that played a vital role in the landings in Sicily, Italy and at Omaha Beach on D-Day. Blanco was honored to receive several original components from the ship which are on display along with images and the service record of this storied combat ship. LST 344, the USS Blanco County, landing on the beach at Omaha during the invasion of Normandy. 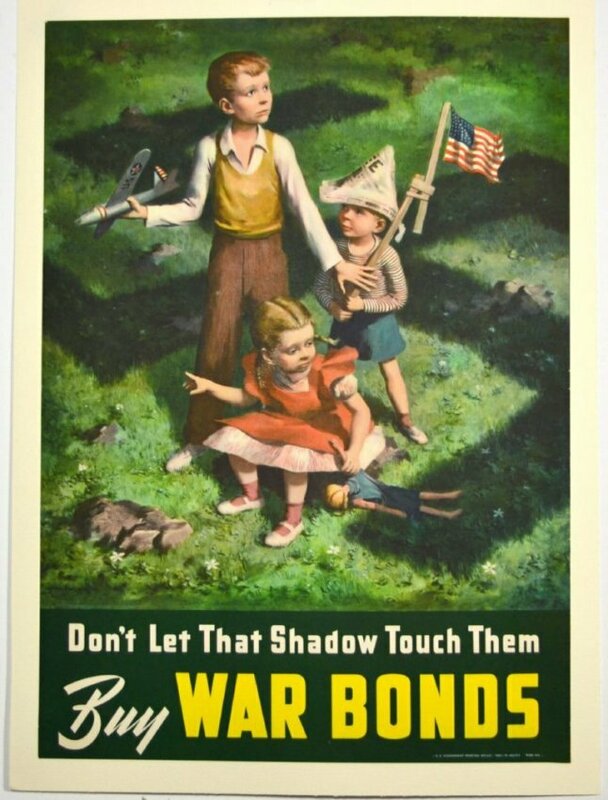 The Blanco County room has an extensive collection of oriignal WW2 posters designed to promote the American war effort at home. A detailed listing of artists and their works can be found in the American Art section of this website. The First Phase of the Museum opened to the Blanco public in December 2013. The European Theater of Operations (ETO) wing provides a comprehensive display of weapons, uniforms, equipment and related items from the ETO. Against a background of art and original images, the campaigns and battles of the war are presented in a series of exhibits that follow the American involvement from the Battle of the Atlantic until the final defeat of Germany. The theme of the ETO exhibit is the war from the view of the common soldier. The grenades, land mines,and machineguns that they would have encountered in the European Campaign provide a view of what the soldier of each side would have experienced.